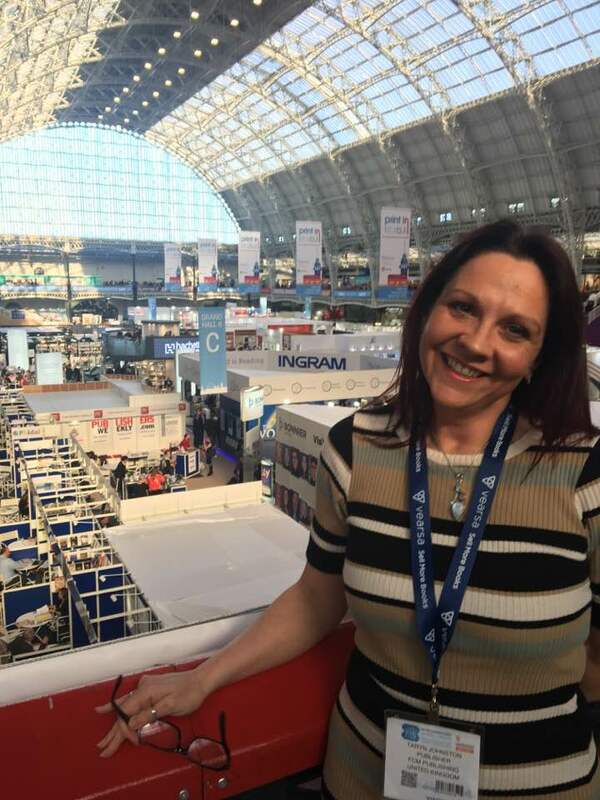 You may remember that last year I exhibited at the London Book Fair (LBF), this year however I decided to attend the 3 days as a visitor and discover more about the industry. I think it’s fair to say that it was just as exhausting! However it was a fantastic opportunity to catch up with folks I had met last year, meet suppliers and create new business relationships and contacts. The one thing that stood out was just how packed Author HQ was – every day. All of the talks were standing room only and there were some pretty big names offering tips and sharing experiences. But what stood out most to me was there was no hands-on help. The advice was great and across the board – “If you want to compete with the publishing houses then you need to be creating top quality books with professional covers”. They’re absolutely right, but how do you do that? And what about the information that as a self-published author no one tells you? ISBN, Distribution, Agency for Legal Deposit Libraries to name but a few stumbling blocks for most new authors.. Where are the workshops and the talks? Personally I think it’s missing a trick to offer these workshops and training sessions, the amount of authors there I’m sure all would have jumped at a chance to get some hands-on training. So it looks as though it’s something I’ll have to arrange myself.. keep an eye open for upcoming workshops and training days or for more information simply contact me.